Are you arguing for a new granite counter top while your partner pushes for repairs to the leaking canopy that is your roof? Studies repeatedly show that replacing practical features — like windows, doors, siding, skylights, and roofs — are on average more valuable upon resale than other, more discretionary projects like kitchen renovations or bathroom upgrades. Skylights are one of the biggest sources of leaks in a house. 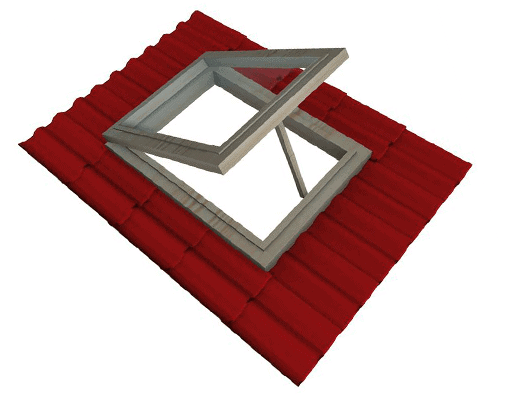 Improperly installed, a skylight can wreak havoc on your home’s structural support. A small leak can go undetected for years, leading to extensive damage and a large repair bill. 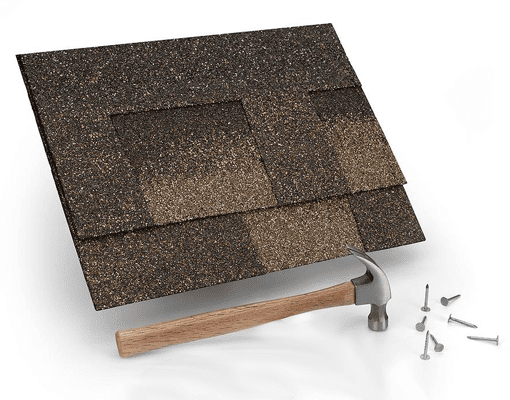 Every MAC Reno roof and skylight installer is a certified carpenter and backed by our industry-leading warranty.